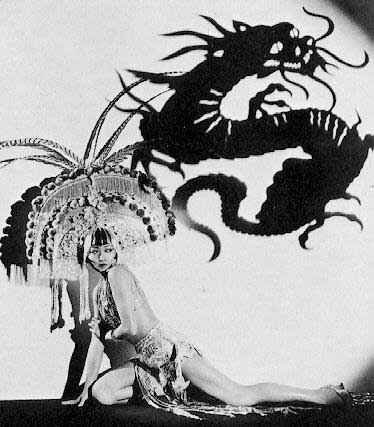 In a week of belting rain, so loud right now it’s hard to shake of an illusory feeling that it’s raining INDOORS, we boldly ventured out to see a show in the Edinburgh Fringe — Dragon Lady: Being Anna May Wong. I’ve never reviewed theatre, and the greater intimacy makes it harder to say negative things about a solo performer/playwright who was just standing a few feet in front of us in a small venue, giving it her all. So while I could recommend the piece to somebody looking to learn a little about Wong, an important figure in American cinema, as the first Chinese-American star, I couldn’t recommend the piece as theatre, but I don’t really want to get into knocking it around too much. Alice Lee is certainly beautiful enough to play Wong, and with stronger direction could perhaps have sustained a more modulated performance, but the messy sprawl of a life has defeated her efforts to structure a narrative. 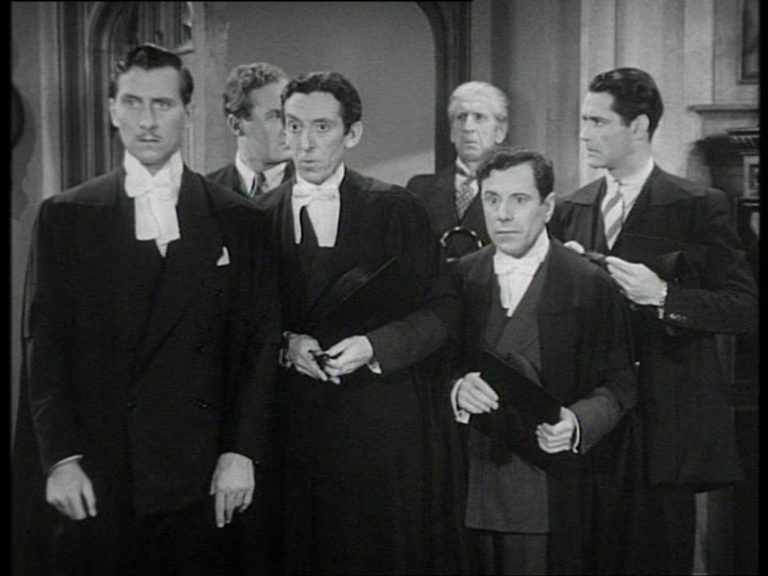 That Irving Thalberg preferred to cast Luise Rainer as a Chinese woman in THE GOOD EARTH, leaving Wong, the only Chinese actor in a yellowface cast, to play the only unsympathetic part. 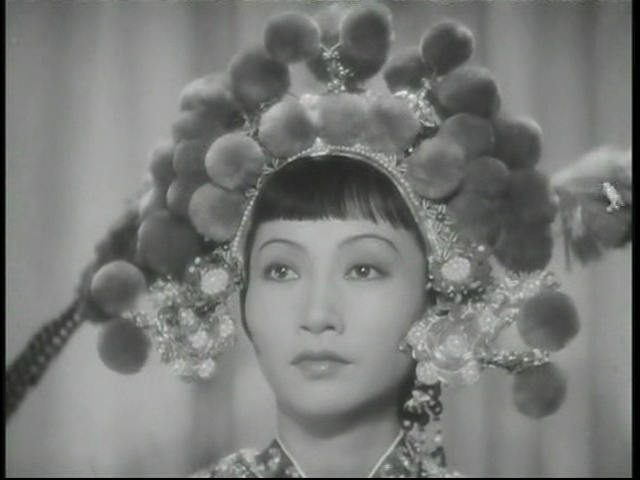 That Wong made three successful films in Germany (but we don’t hear about her rumoured friendship with Leni Riefenstahl or relationship with Marlene Dietrich). That she has an unhappy love affair with songwriter Eric Maschwitz, who wrote These Foolish Things, inspired by his longing for her.